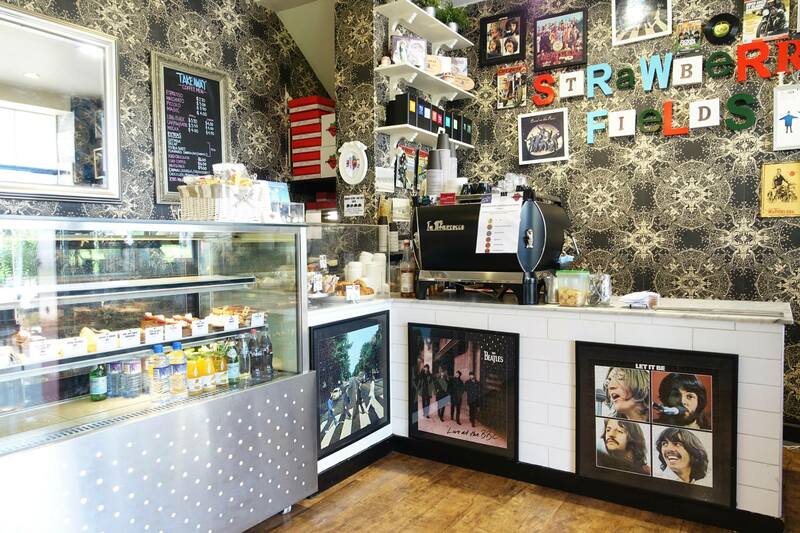 After the meal over at Coffee 1st I decided to go around the corner (literally) to check out this little cafe called Strawberry Fields as I had been told it was one of the best dessert joints in the vicinity of Dulwich Hill. I really enjoyed the smooth creamy texture of this particular cake. Also, having stored it in the fridge beforehand made each bite made for a very refreshing and sweet experience. This was actually a really good dessert despite being a little bit strong in flavour. I’m a fan of both white chocolate and salted caramel in any shape or form so I really enjoyed this one. 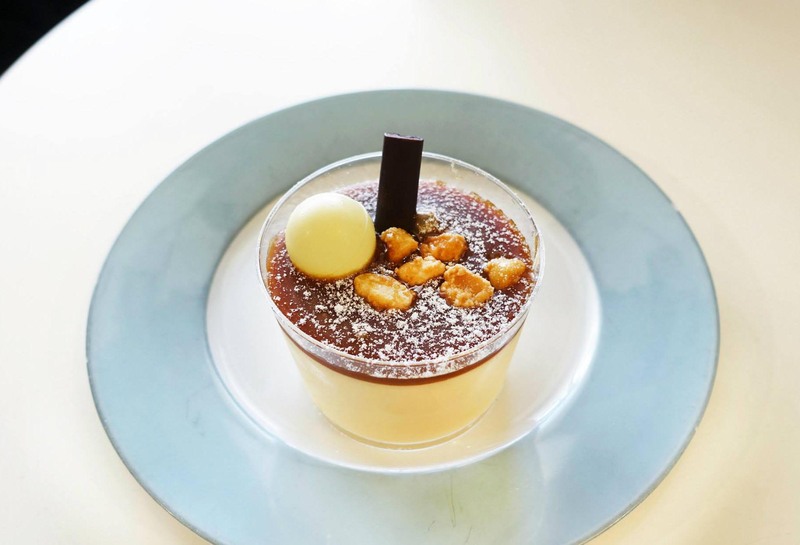 I was told that the pear and almond tart was one of their best items and I would agree with that. 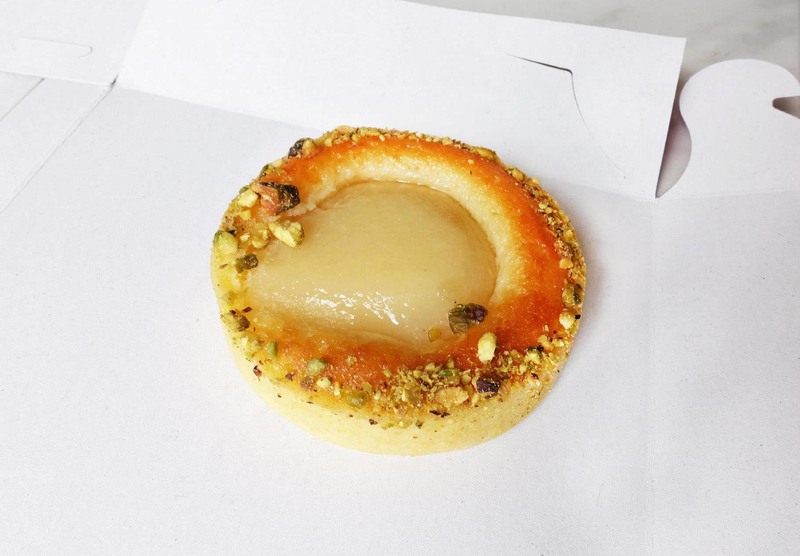 The pastry has a nice crumbly texture and the flavoursome pear filling is a nice sweet addition with hints of almond. It’s definitely not a very large space by any means but they do make some impressive cakes in here, I would happily return to pick up something here for a special occasion if I was looking for a nice cake. 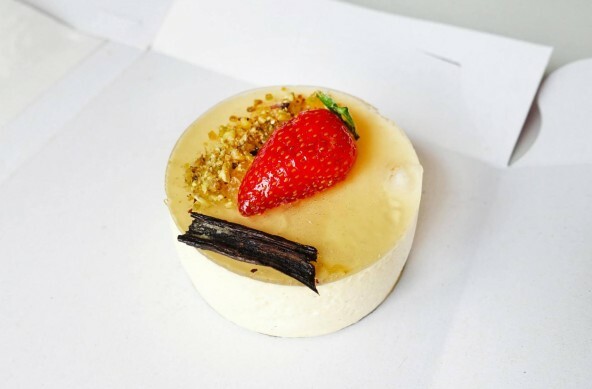 The White Choc Salted Caramel Mousse looks divine! We don’t mind the tiny space, if the selection is this good! !